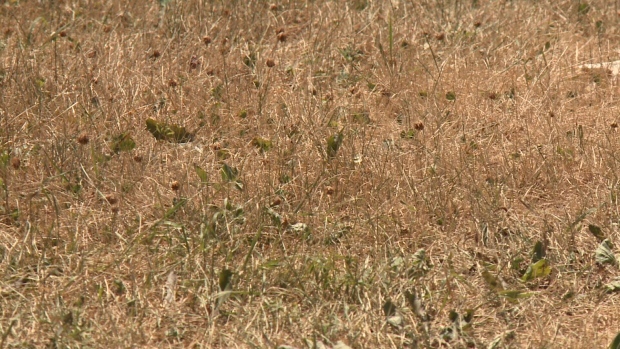 Weeks of extreme heat and dry weather has left its mark with much of Eastern Ontario now in the beginning stages of a drought. The Rideau River watershed is at moderate severity and the Mississippi Valley is under a level 1 minor drought. 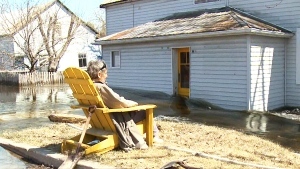 “Rainfall in the last 90 days, measured at climate stations in and around the watershed, is about 60% of the normal amount for the time of year which is the threshold for Moderate Severity Low Water” says the Rideau Valley Conservation Authority in a statement Friday. So far in July, only 11 mm of rain has fallen. Daytime highs greater than 30 degrees should be passing, but it will still be warm enough for evaporation. Residents are asked to reduce their water use, avoid watering grass or power washing. Those who use the Ottawa River as a water source are not affected at this time.